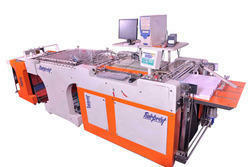 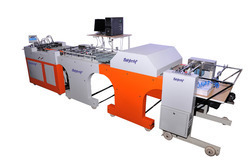 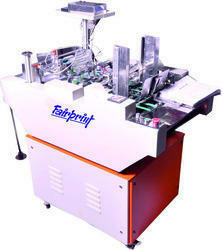 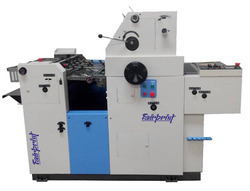 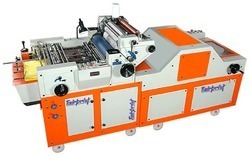 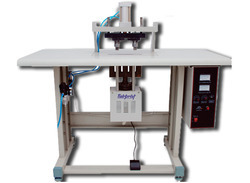 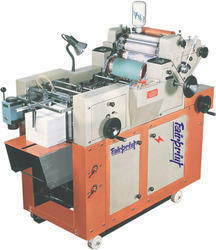 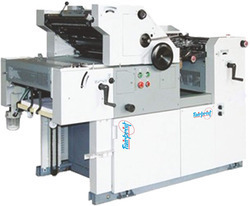 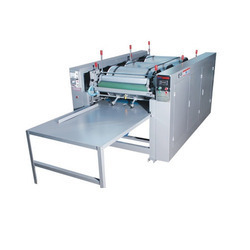 We are the leading manufacturers and traders of superior quality range of Printing & Offset Machines. 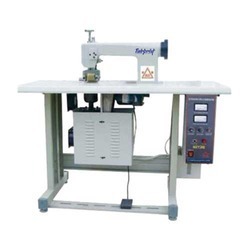 These machines are manufactured using high quality raw material and ultra-modern technology in compliance with the industrial norms. 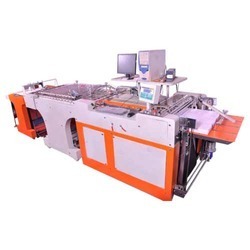 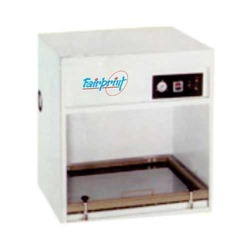 The offered machines are known for their reliability, optimum performance, durability, less maintenance, corrosion resistance and long service life. 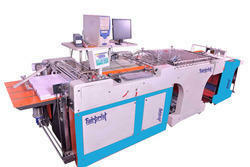 In addition to this, our client can avail these machines from us at market price.